When I saw the opening sequence of the Band Aid 30 music video on YouTube it left me cold. When you look at the pictures of a weak, dying and helpless African woman being carried from a bed on the floor, you can be forgiven for thinking that you are watching a scene from 30 years ago during Ethiopia’s famine. What you are in fact looking at, is a well-meaning act of kindness by Bob Geldof and his musicians and it’s all happening in an Africa of the 21st Century. It is of course good that the 63-year-old veteran Irish musician is trying to help fight the spread of Ebola. But there is another perspective which says in his effort to assist, the beginning of the video inadvertently portrays the mother continent as a place of disease, death and destruction. Don’t get me wrong – help is needed, urgently. Ebola has already killed 5,700 people since it was identified in March. And the money generated by the song, which includes artists such as U2’s Bono, One Direction, Seal and Angelique Kidjo, will no doubt go a long way in assisting the fight against the virus. However, a new Africa has emerged since that famine of biblical proportions in Koram, with rapid economic growth on the continent. This important milestone gets lost in the maze of Geldof and his noble efforts. 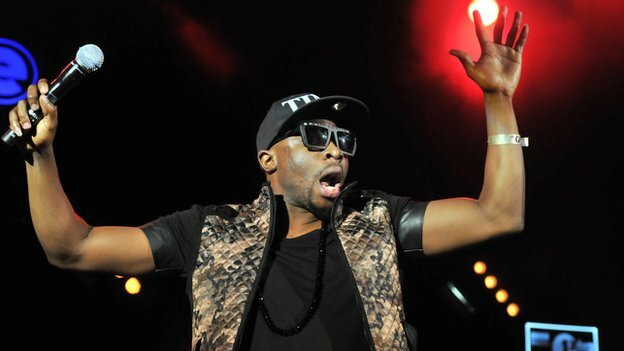 This is what musician Fuse ODG told the BBC: “There’s a lyric that says: ‘No peace and joy in West Africa this Christmas’ but there’s going to be peace and joy in West Africa. “They said no joy and peace in Africa this Christmas, what do you say?” is an online campaign which has also been started by those wanting to show a different perspective of the continent. 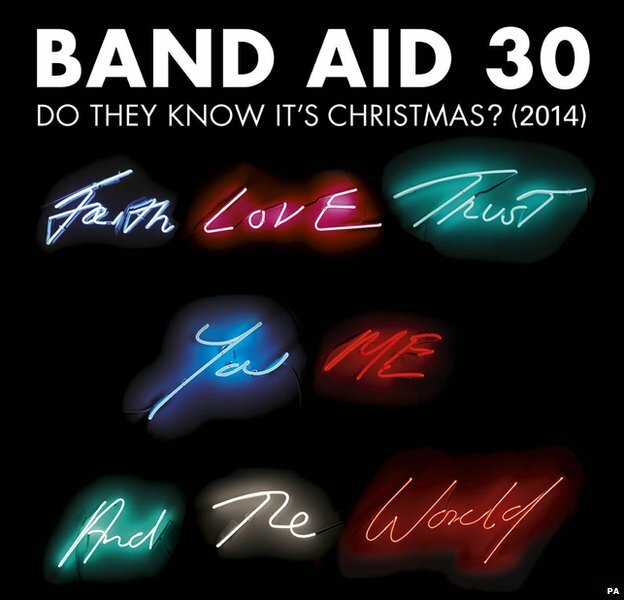 “I think the [Band Aid 30] song is a great initiative,” Keno Ogbo, a British-Nigerian and one of the creators of WeKnowitsChristmas.com, told the BBC’s Newsday programme. 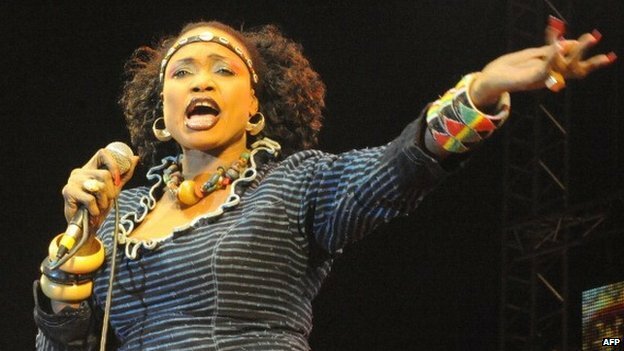 African musicians have also released their own Stop Ebola songperformed by Salif Keita, Tiken Jah Fokoly, Amadou and Mariam, Oumou Sangare and others under the hashtag #yesweknowitschristmas. 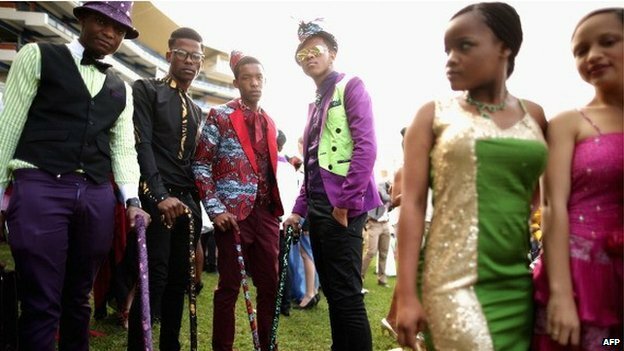 And rich Africans are also contributing their own money. Nigeria’s Aliko Dangote, Africa’s richest man, donated $5m (£3m) of his personal money to the Ebola fund. 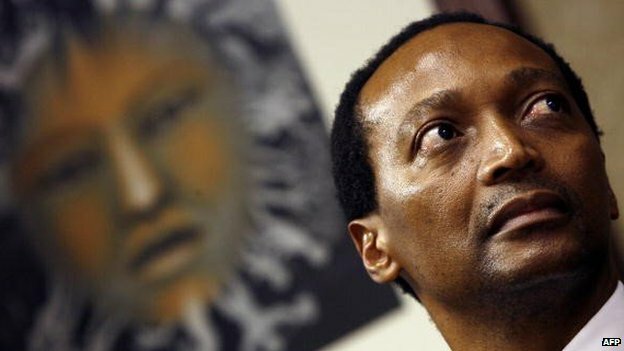 He was followed by South Africa’s richest black man Patrice Motsepe with $1m. This month, Africa’s businessmen gathered, ironically, in Ethiopia to pledge over $30m to help contain the spread of the virus. 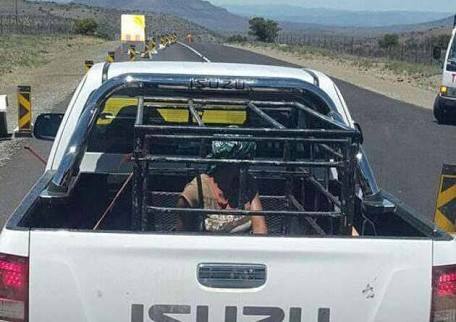 There are many people on the continent who hope that media organisations will highlight the fact that Africans are not lying down in a complete state of helplessness, waiting for Europeans or Westerners to come and save them. All too often, they watch news bulletins on their TV screens, portraying Africans as weak in either a UN refugee camp or a WFP feeding point, whilst a young, often beautiful blond lady, is explaining to the world what’s wrong with their village or town. Observers say the daily diet in news packages show white middle-aged men in dark suits, white shirts and ties meeting in Brussels or such places trying to solve the problems of the world, whilst the black men are carrying machetes, guns and sticks chasing innocent women and children. The time has come for those who are fighting on the side of the besieged African villager to acknowledge that Africans are helping themselves. 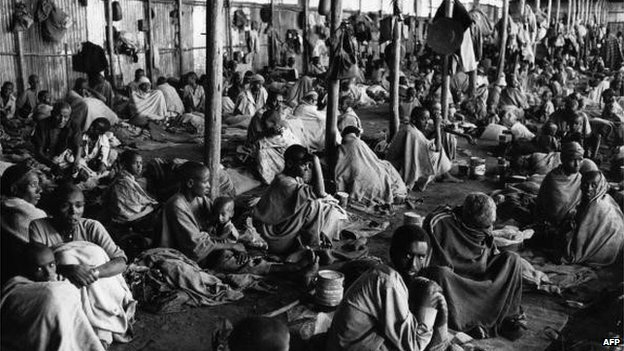 Ebola 2014 is not Ethiopia 1984. 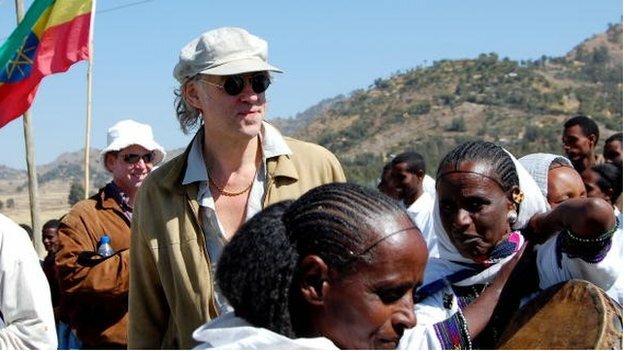 Geldof should not stop his support for Africa, he is a much-loved figure for many of us down here. But perhaps he should have brought in a lot more Africa-based musicians to be a part of his project. That would have helped tackle the notion that Africans are just perpetual recipients of foreign aid.